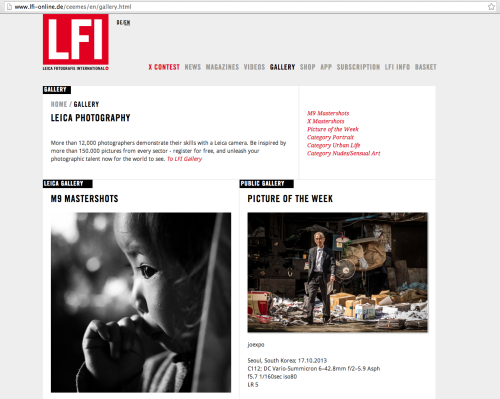 My photo is featured in LFI magazine again. Thanks to LFI editors and LTT team for the inspiration. Bangkok-based educator, designer and photographer, Joe Nattapol Suphawong currently teaches architectural and interactive design at Chulalongkorn and Assumption University. Commercially, he advises on various events and projects where he is regarded as one of Thailand leading interactive designers. He is often invited to lead or participate in various art/design workshops sponsored by the likes of TCDC, Mass Universe amongst others. 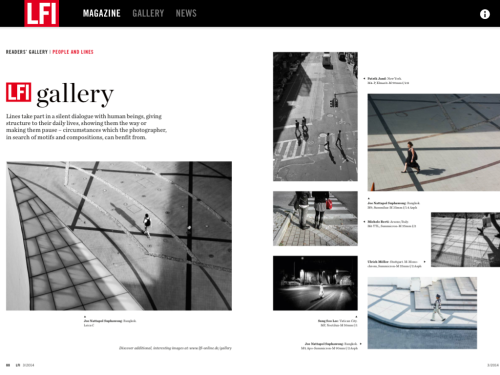 Joe is also a freelance documentary photographer who shot exclusively with Leica M and X system. 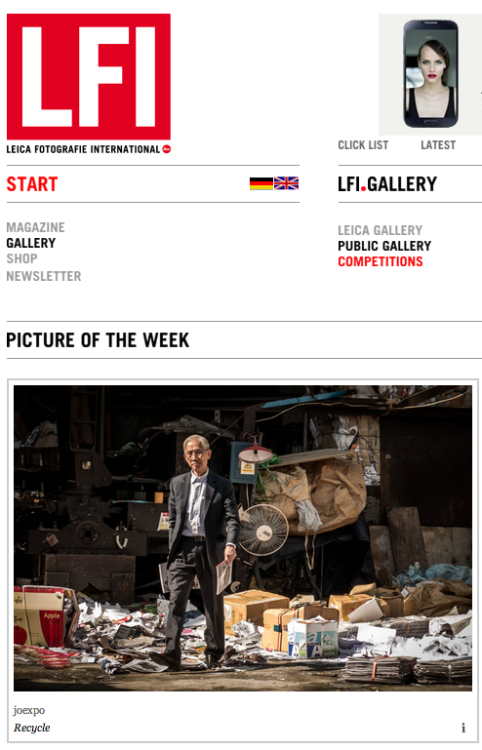 His works were featured regularly as master shots on LEICA FOTOGRAFIE INTERNATIONAL gallery where recently his shots with the Leica cameras were published in the LFI magazine. Joe holds a master of fine arts in design and technology degree from the prestigious Parsons The New School of Design in New York City. As a photographer he is represented by iP – a visual agency. 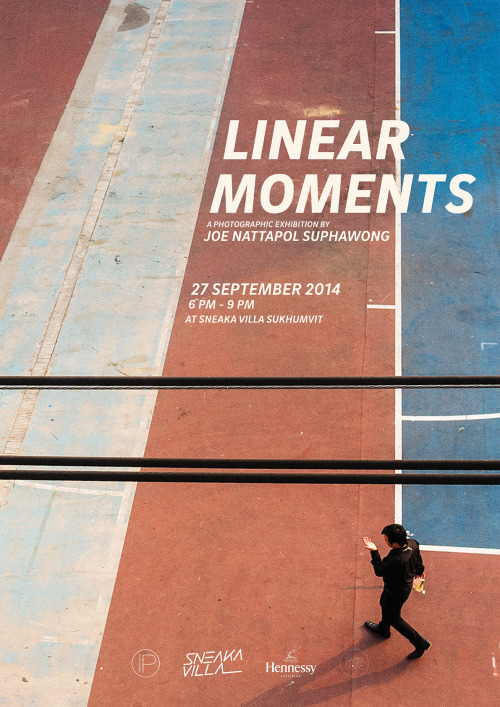 Organized by Sneaka Villa Sukhumvit, ‘Linear Moments’ is the first solo photography exhibition by Joe Nattapol Suphawong (also known as ‘joexpo’). The images in this collection represent his interests in the relationship of geometric structures, lines, and human in the urban landscape. Trained as an architect and an interaction designer, Joe has been searching for structures and patterns in urban settings in the cities–including Bangkok, Tokyo, Seoul, Los Angeles, New York—and waiting for the perfect moment when a person takes a step into the designed spot to complete the artist’s composition and convey a precise message in the images. This long-term project was successfully featured in LFI magazine (5/2014). 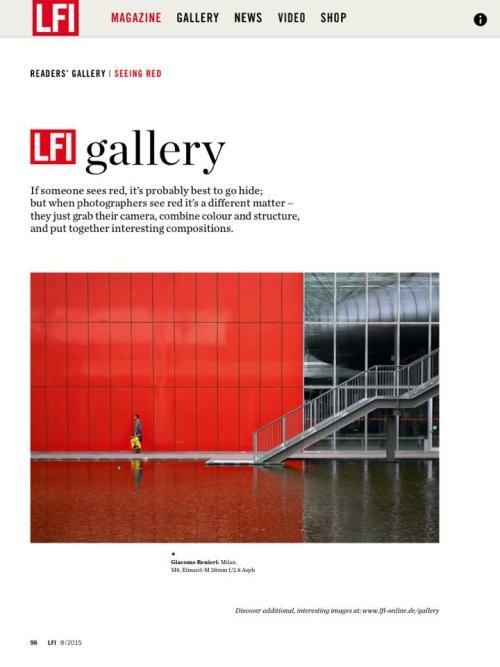 I’m honored to be published in LFI magazine (5/2014). Thanks to LFI editor team. 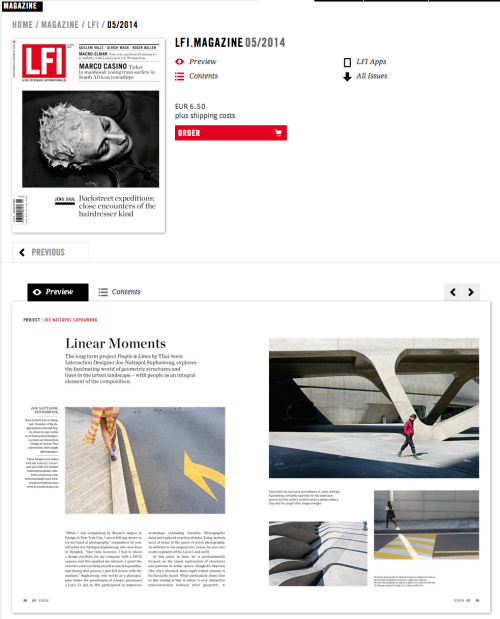 Three of my photos are published in LFI Magazine (3/2014) under the People & Lines theme. 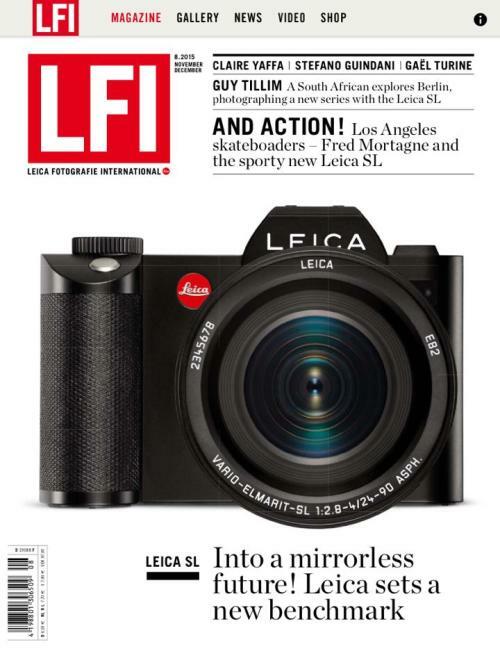 Thanks to Leica Store Bangkok and IQ. Lab for this opportunity. 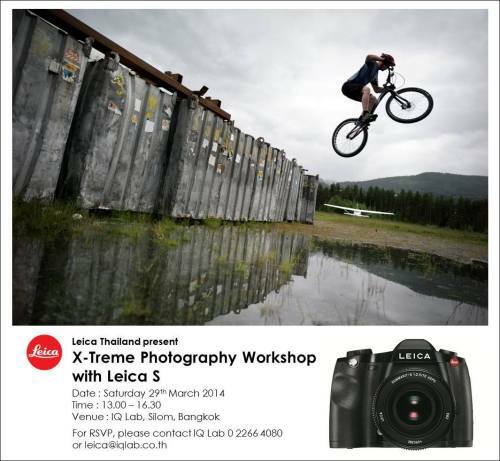 “X-Treme Photography with Leica S” by Joe, Nattapol Suphawong “Joexpo” is an educator, designer and photographer who shot exclusively with Leica M and S system. 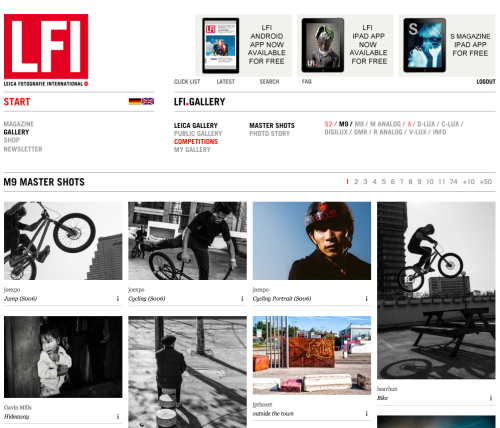 His works were featured regularly as master shots on LEICA FOTOGRAFIE INTERNATIONAL gallery where recently his shots with the Leica cameras were published in the LFI magazine. 14.15 – 15.00 Photographer share past experience, tips and techniques. 15.00 – 15.30 Studio shooting with Bike & Biker Act. 15.30 – 16.00 Out-door shooting with Bike Show. Just re-purchased a used Leica X1 from ebay. Thanks to my lovely wife for a test shot with external flash. 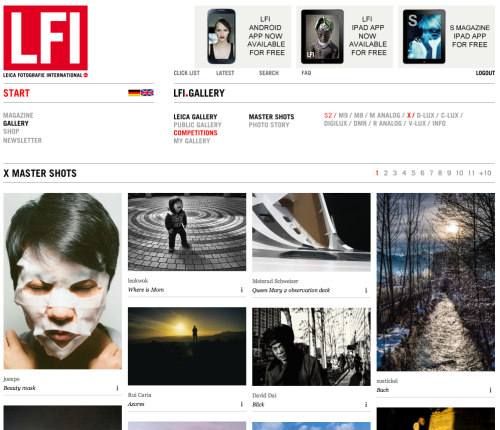 This photo is also published on LFI gallery: X Master Shots. I’ve started my photography journey in December 2011 after I purchased my first Leica camera (X1) and M9 a month later (at the age of 33, I felt that was a bit late to pursue this happiness). 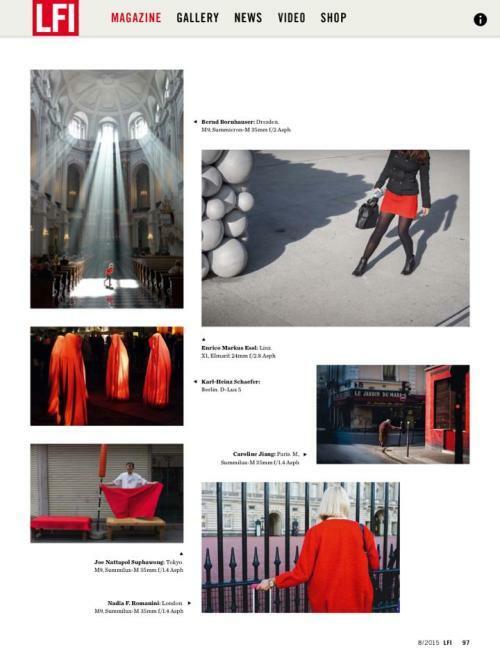 However, 2013 seems to be my exciting year in photography. 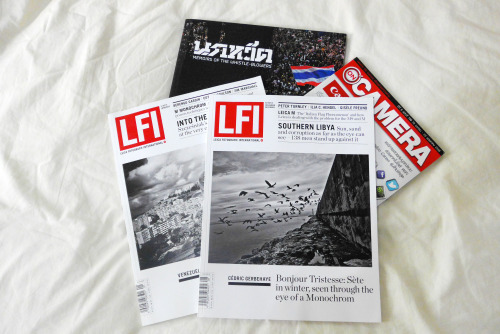 My photos are published in the Photography magazines including LFI magazines (1/2013 & 8/2013), On Camera (Thailand), and Nokweed (Memoirs of the Whistle-blowers photo book). Thanks to everyone who always support me (specially Apisek Wongvasu and Sirot Seta from inProductions), workshop instructors (Thorsten Overgaard, Kristian Dowling, Kevin OX Lee from IPA), LFI editors, and all of my inspirations from around the world. Merry Christmas and Happy New Year to everyone. I wish 2014 will be more exciting year for everyone. Hi there. I’m updating my photography site powered by Viewbook and Tumblr. Please stay tune.